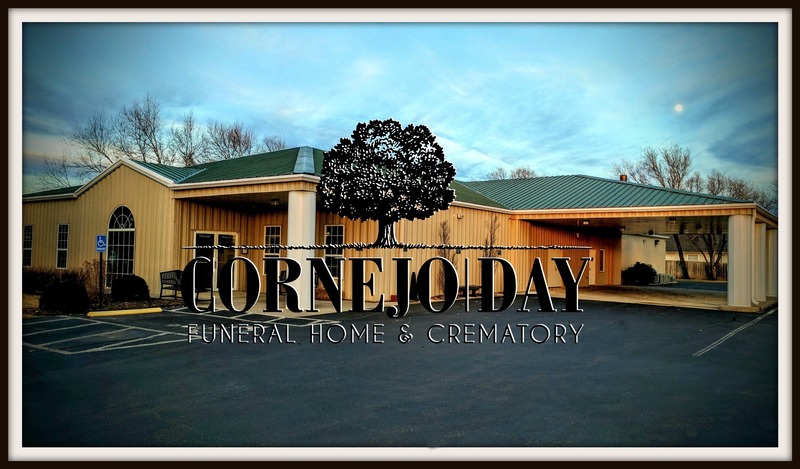 At Cornejo | Day Funeral Home & Crematory, we understand the importance of superior service and genuine relationships; but, we also understand that a modern facility is highly important. Our eight thousand square foot facility presents many amenities never before offered by a local funeral home. Some considerate features include lighted off-street parking, ground level entrances, a library and lounge area along with a large and spacious funeral chapel. To accommodate the changing needs of the funeral business, the facility has gone through several major re-models and now has additional office space, an expanded foyer, a toddler/children's room, a state-of-the-art audio/visual system, and beautiful outdoor grounds. The funeral business has changed drastically over the years and the facilities of Cornejo | Day Funeral Home will continue to adapt to meet those needs.